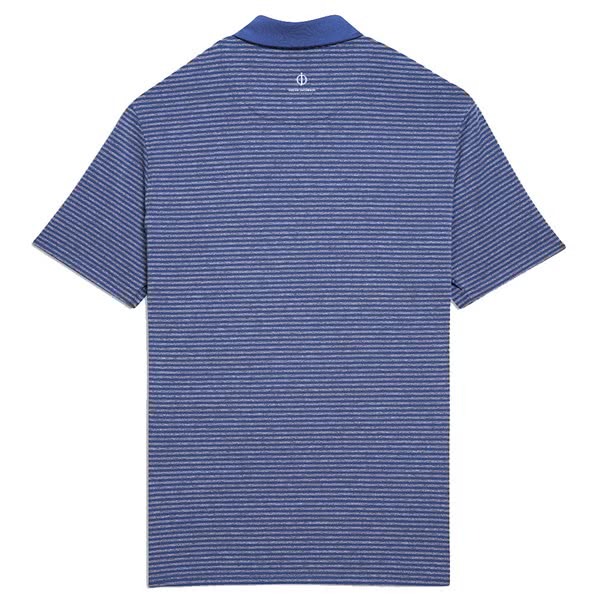 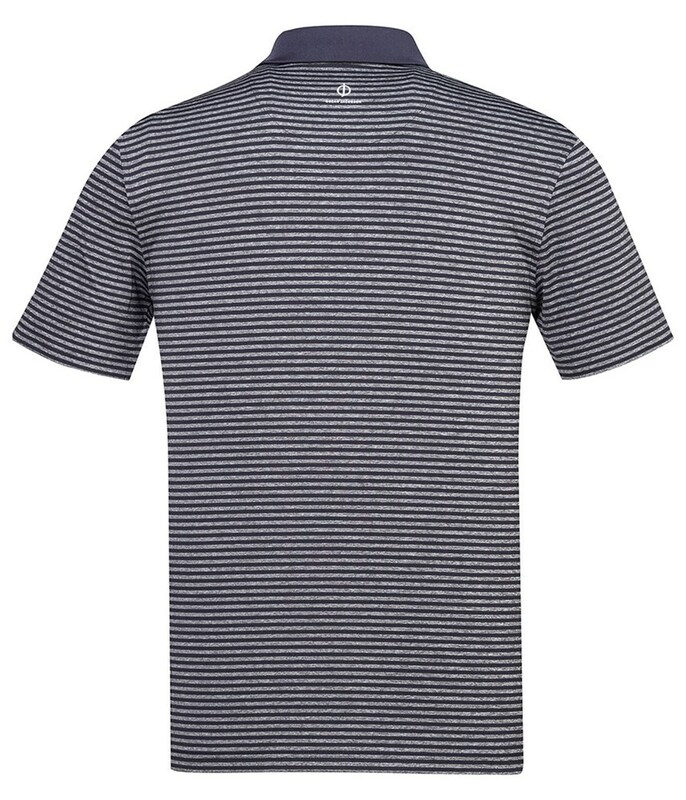 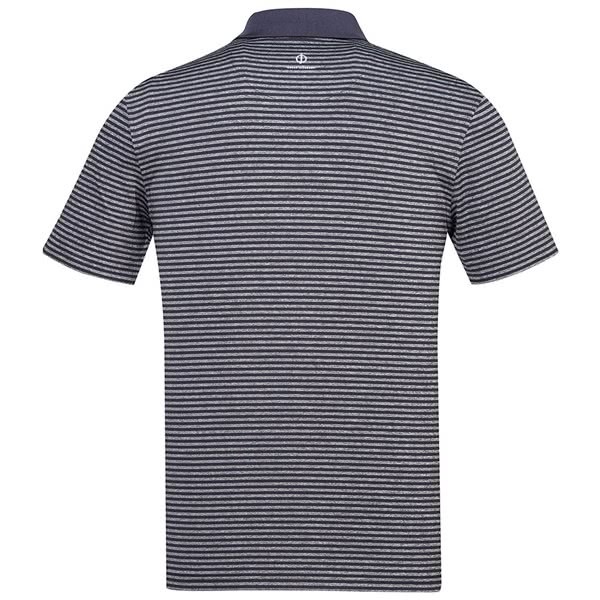 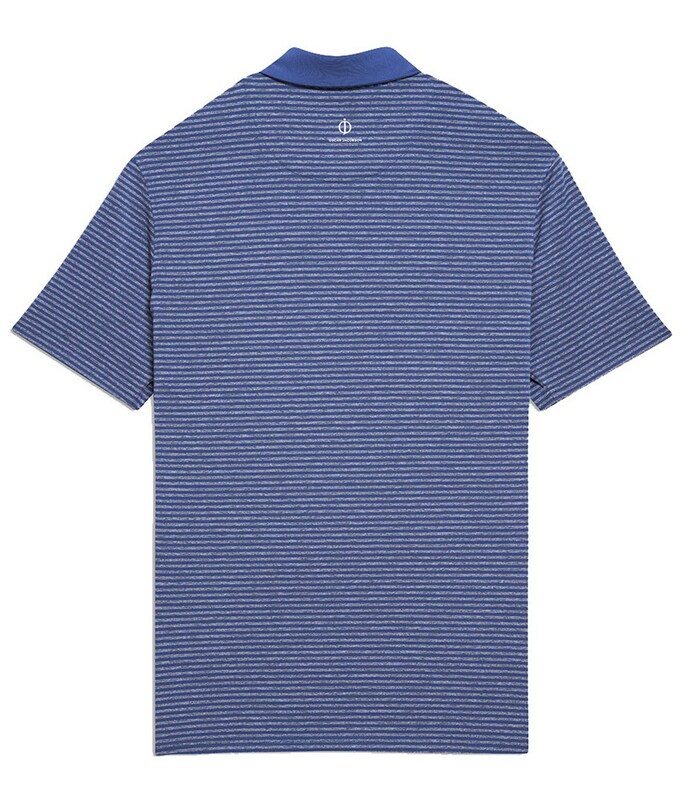 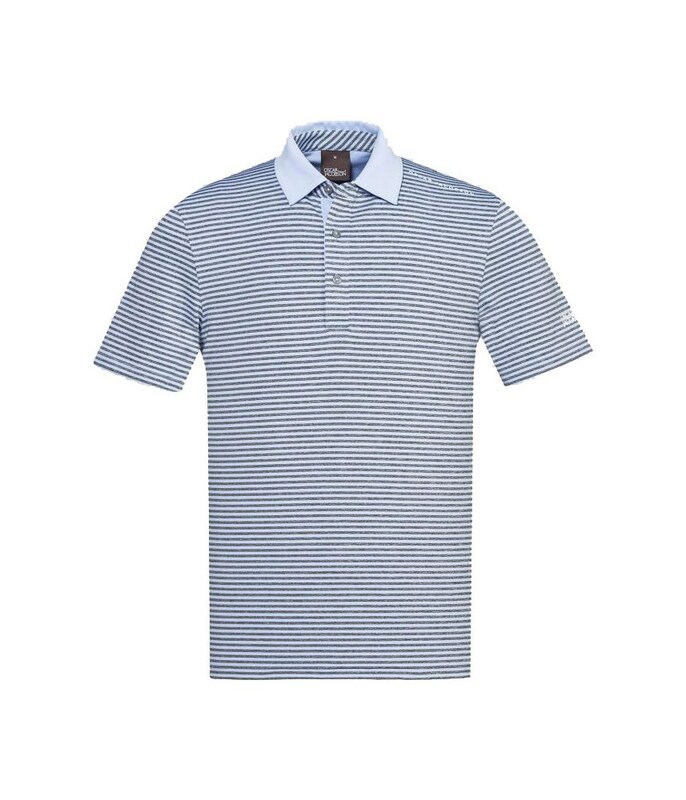 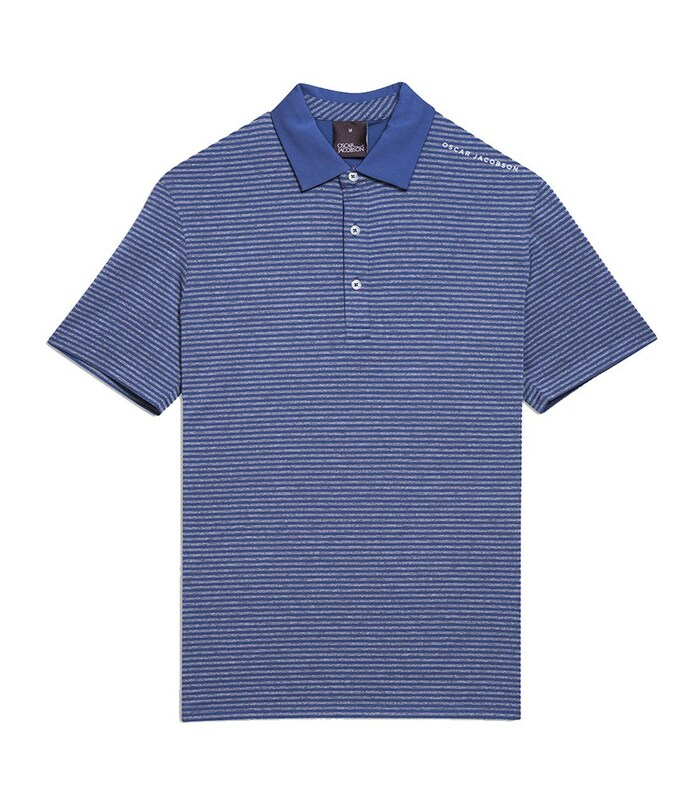 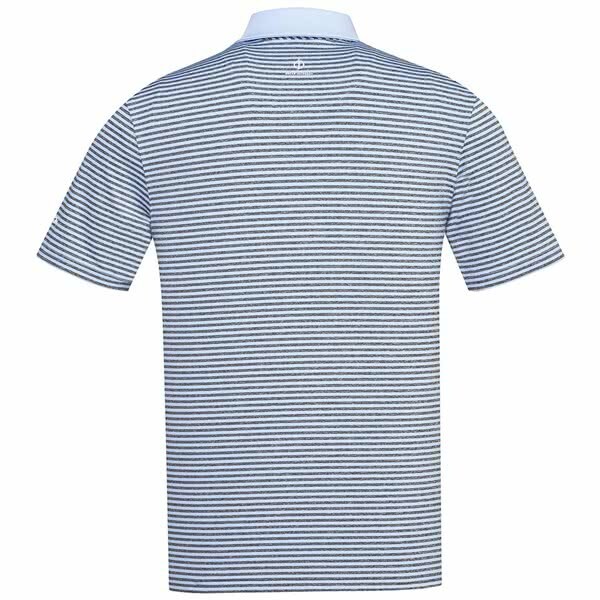 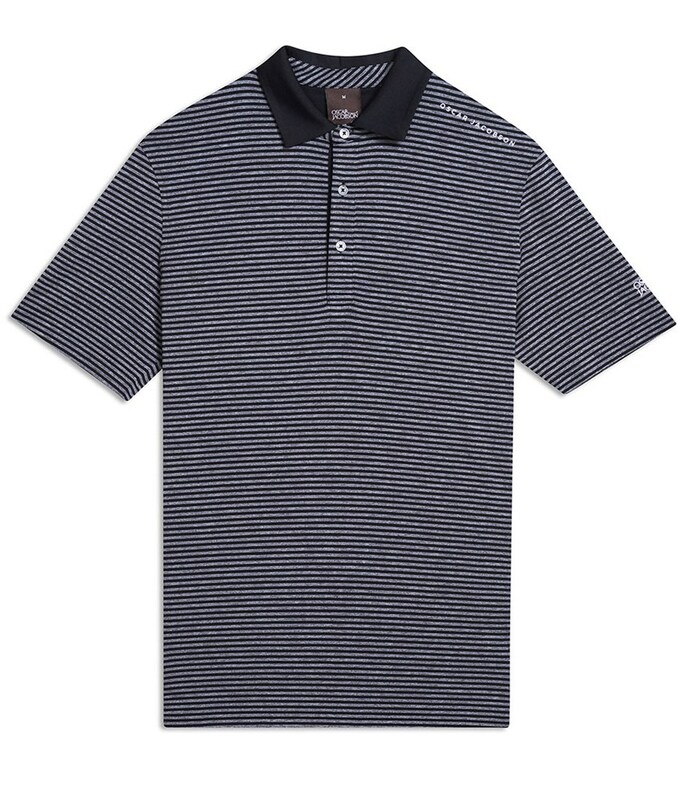 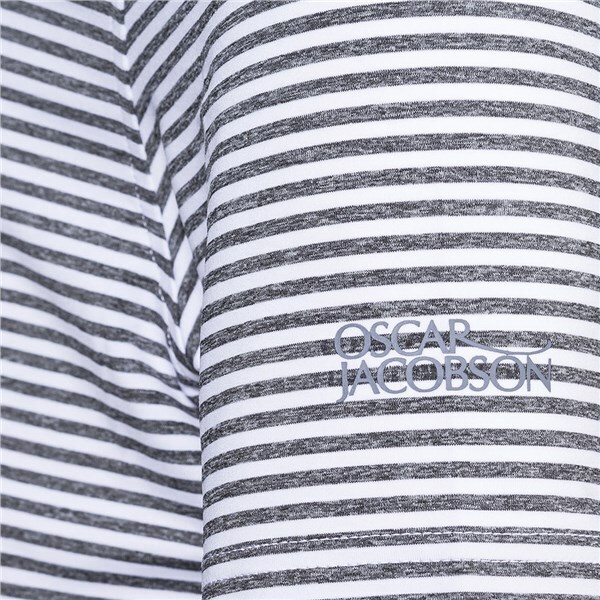 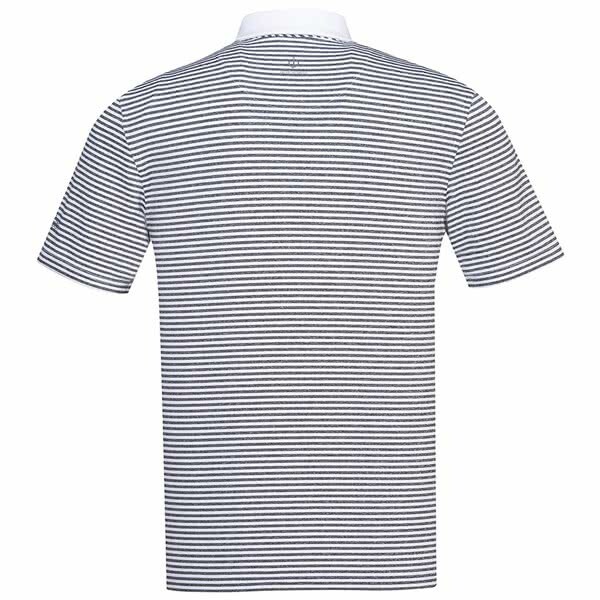 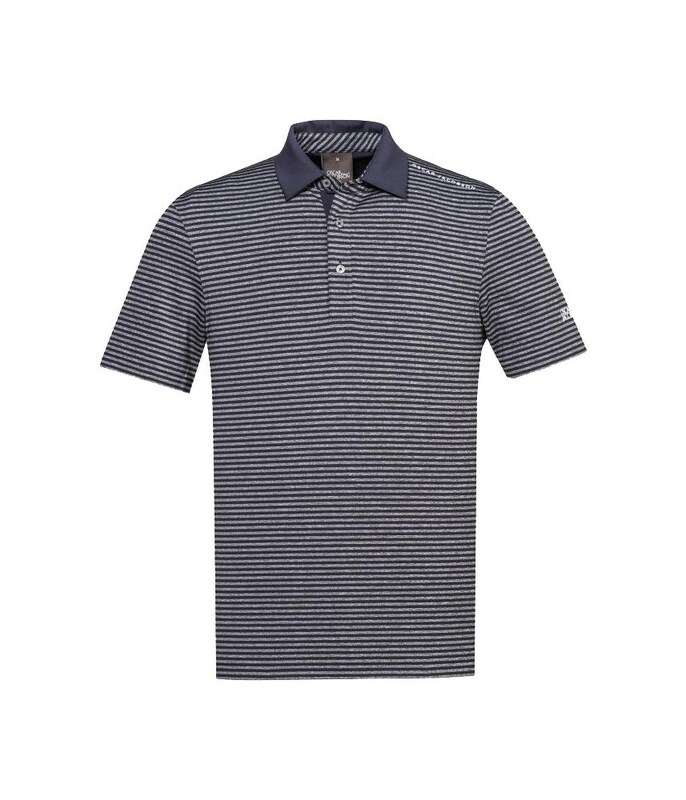 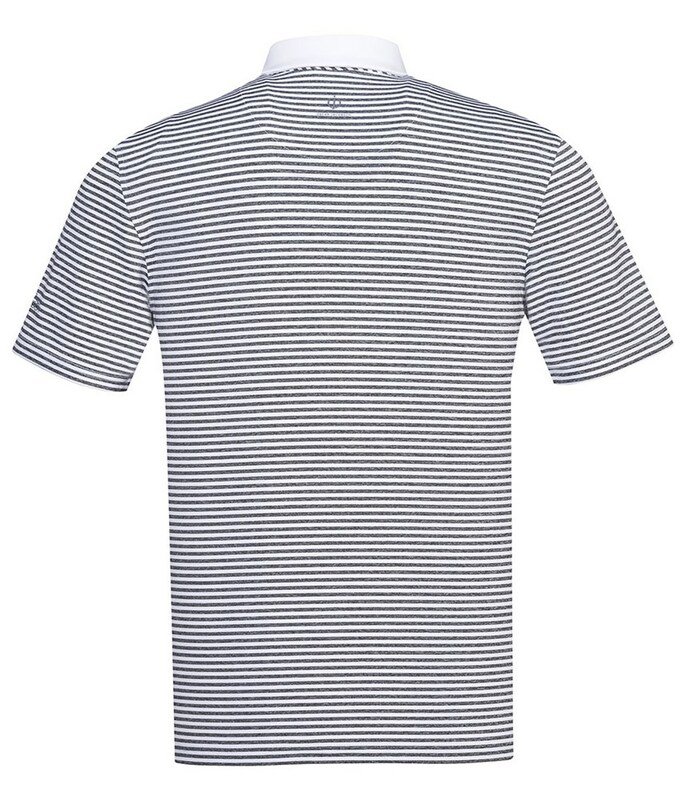 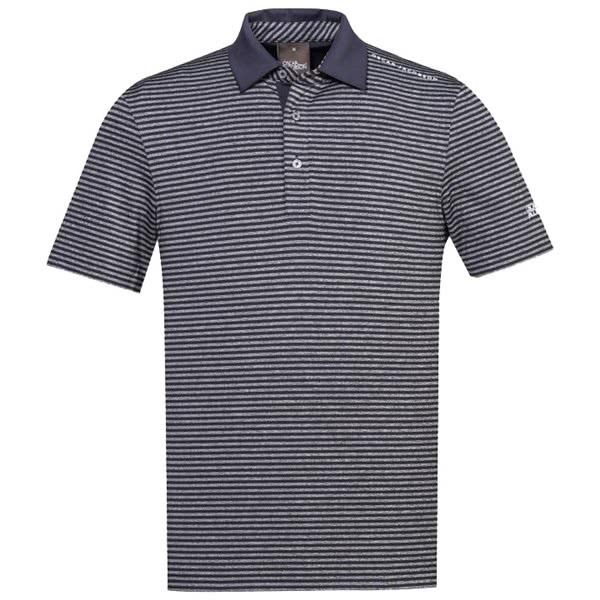 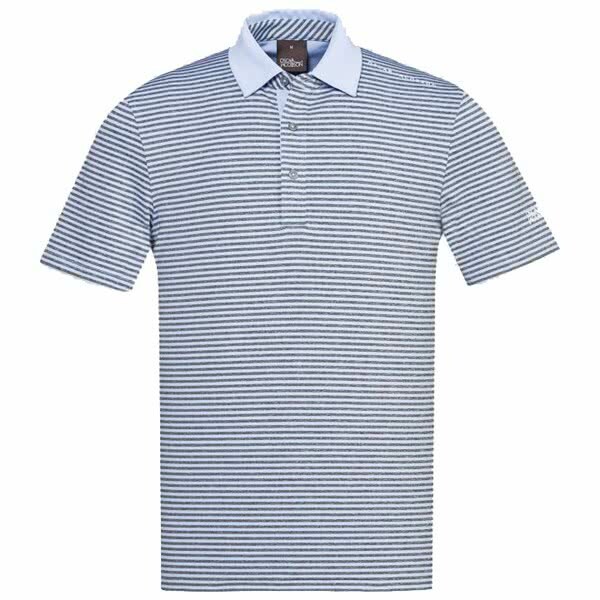 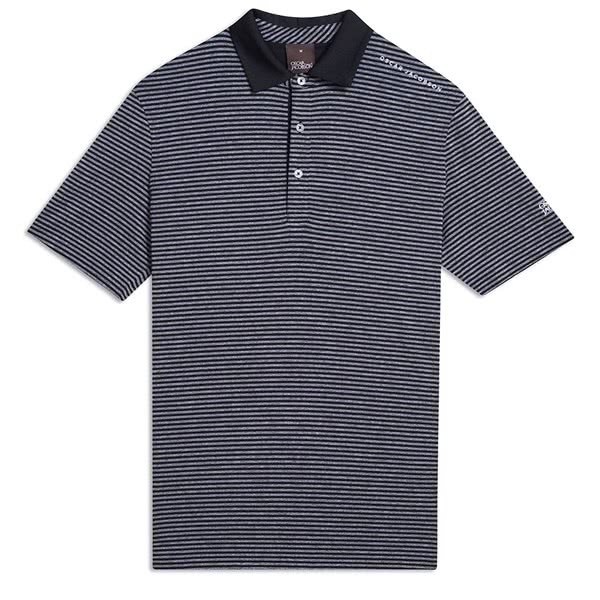 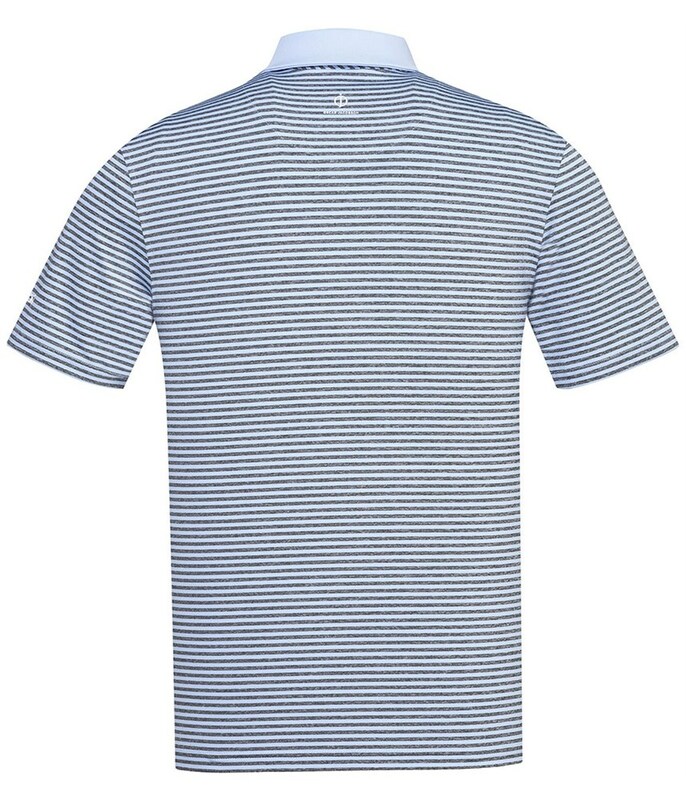 The Oscar Jacobson Chester Course Polo Shirt has been engineered using a functional jersey knit fabric that is super comfortable and stylish to wear on the course. 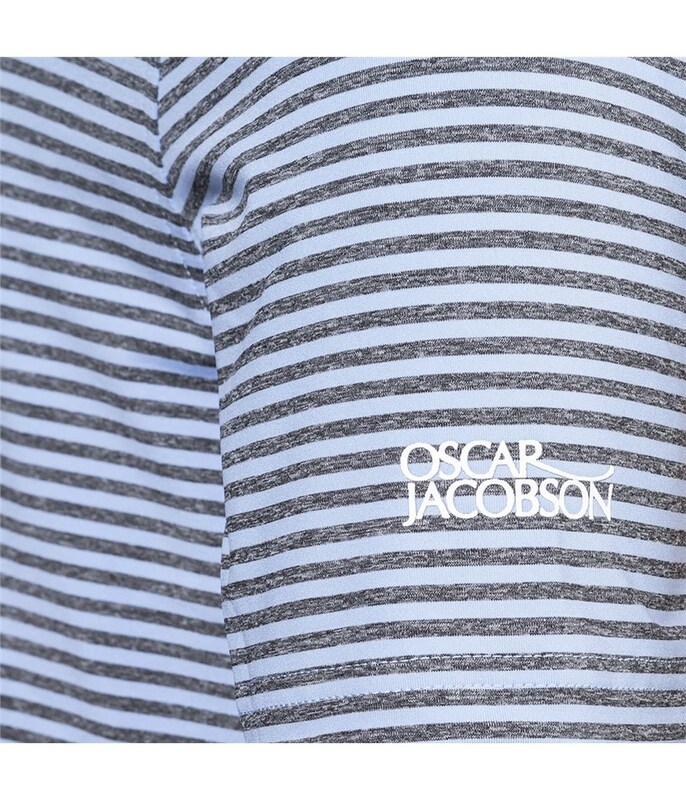 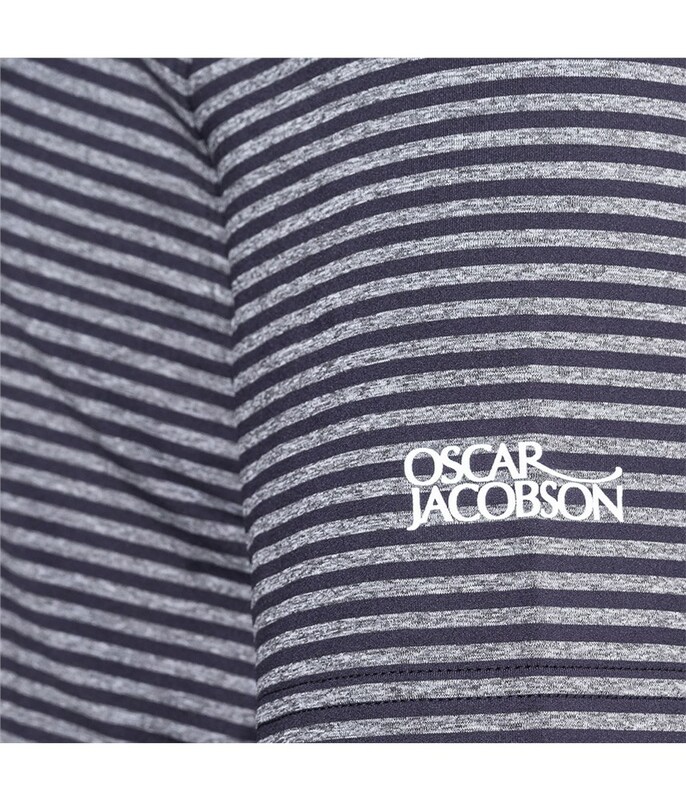 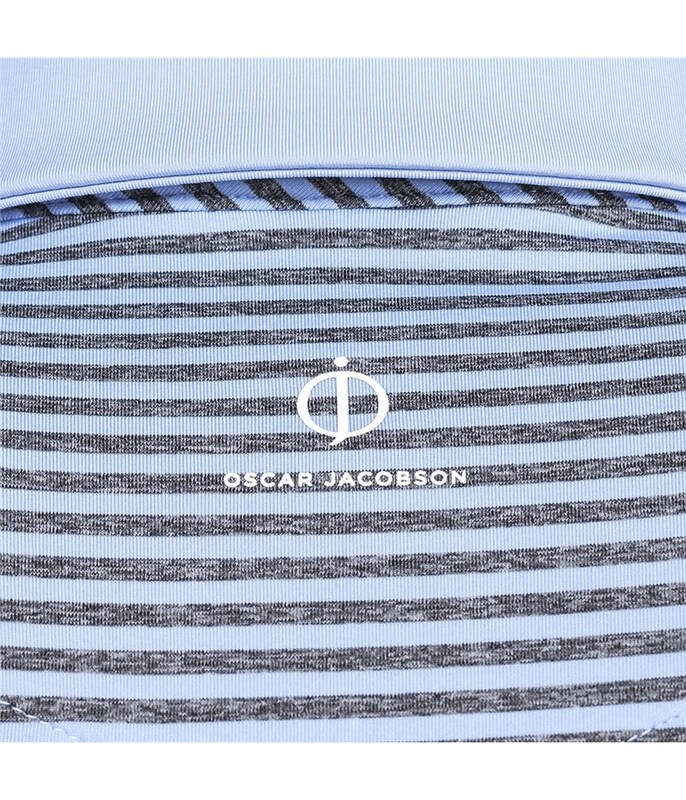 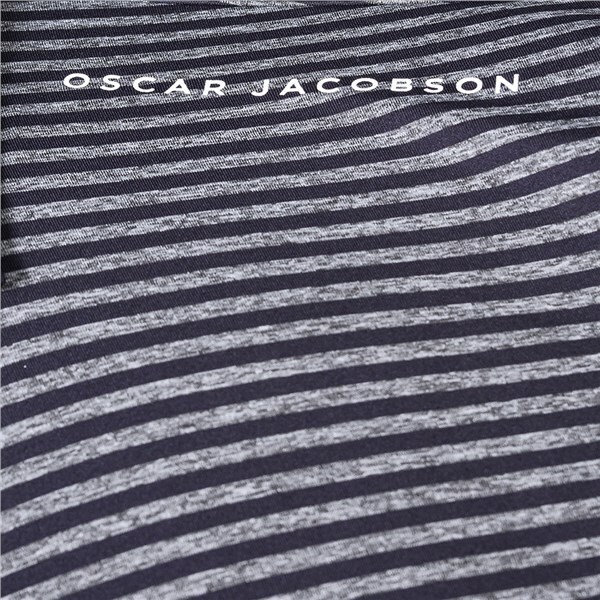 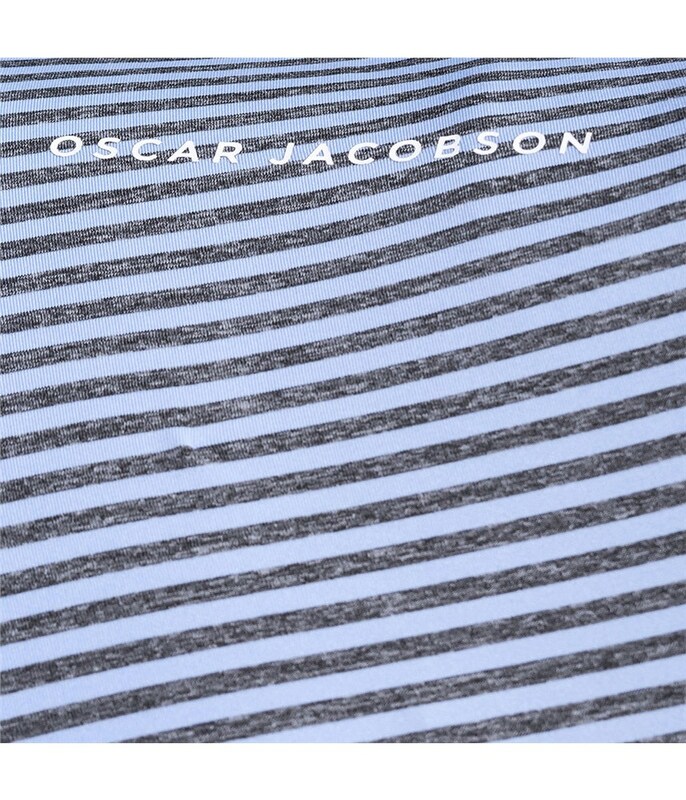 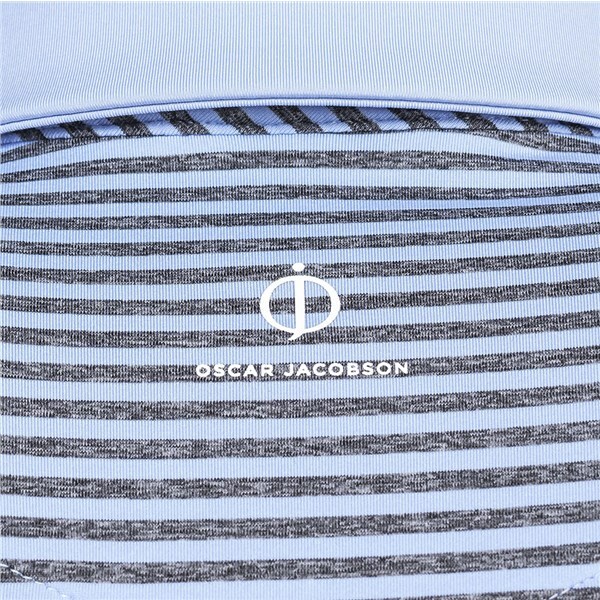 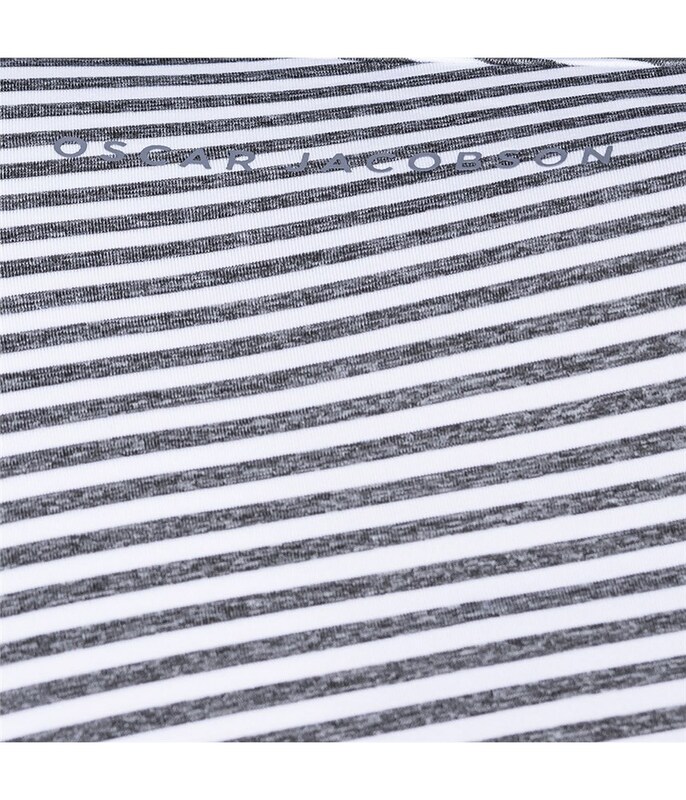 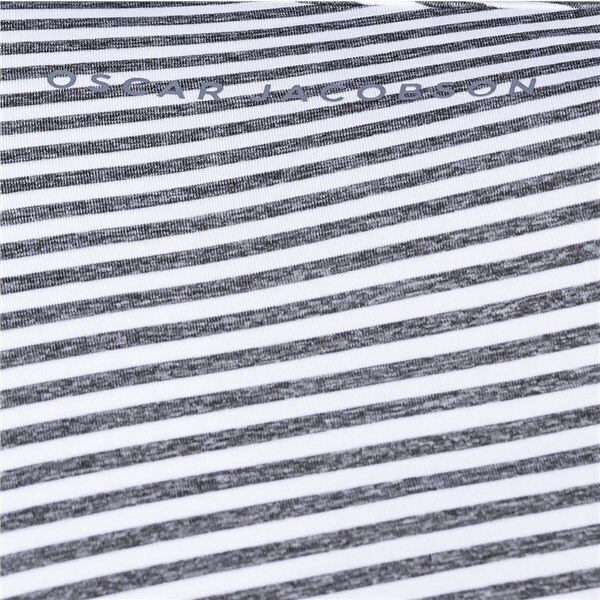 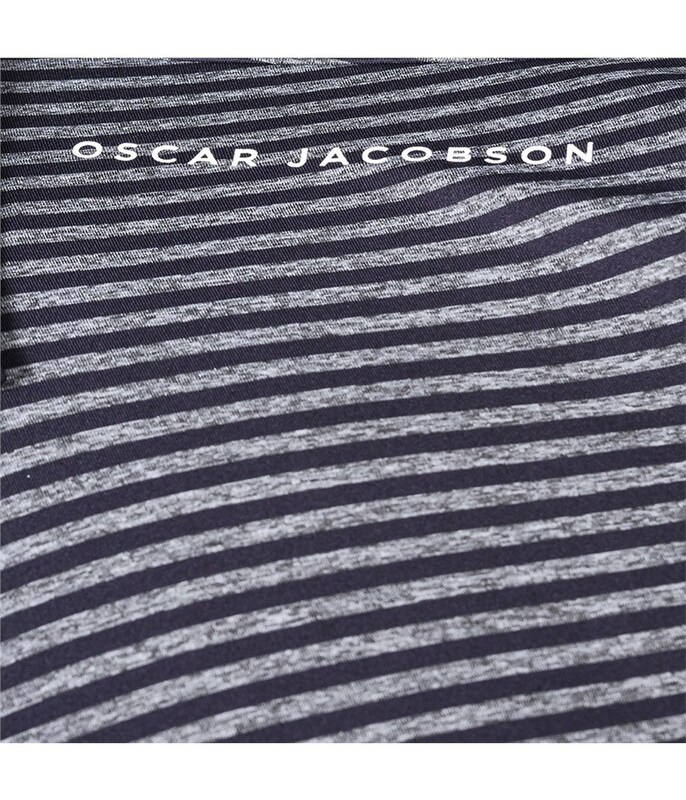 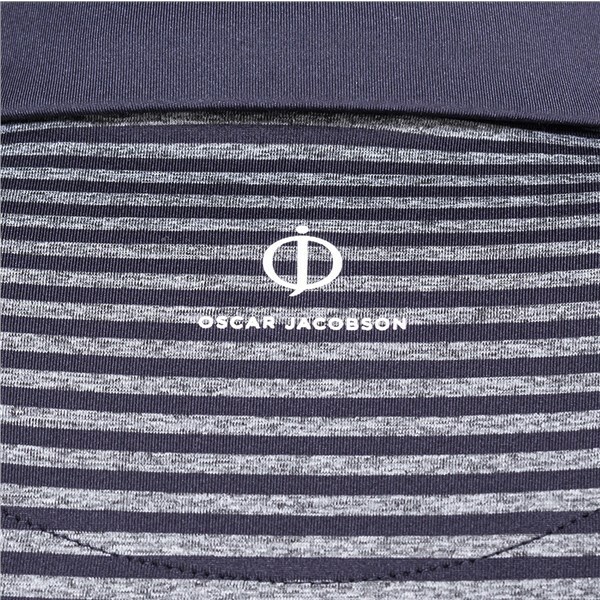 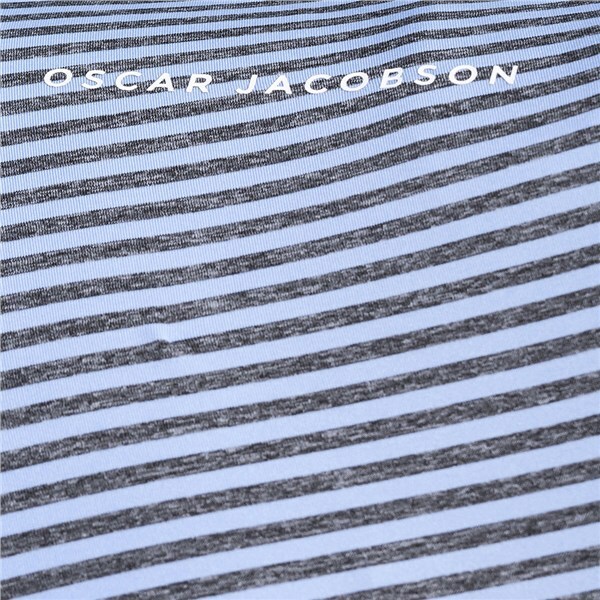 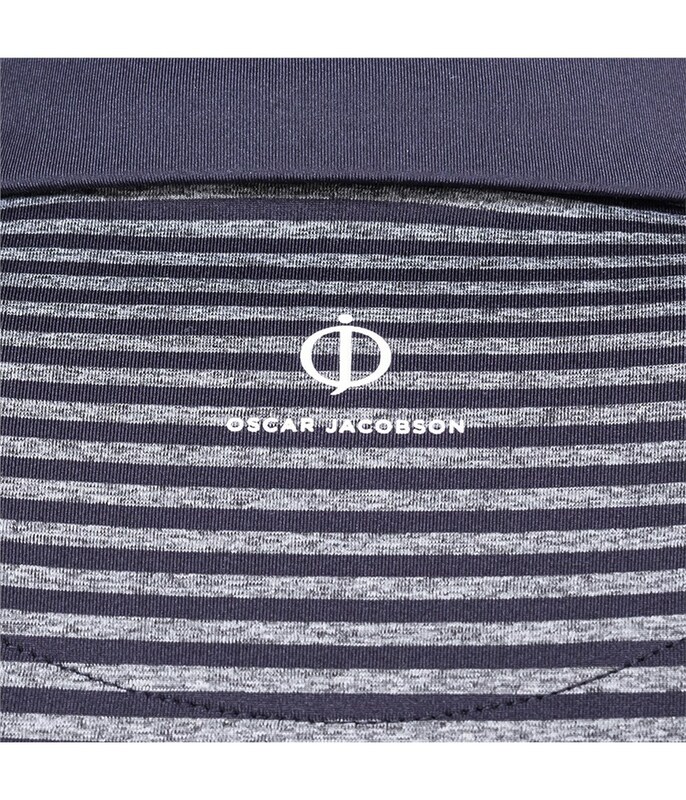 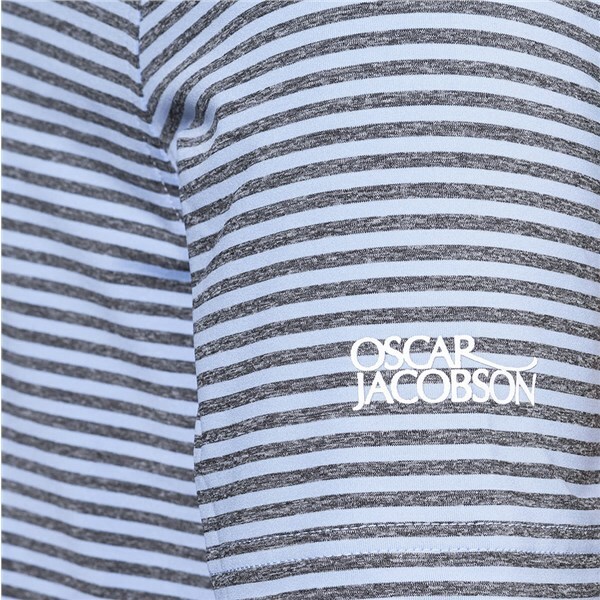 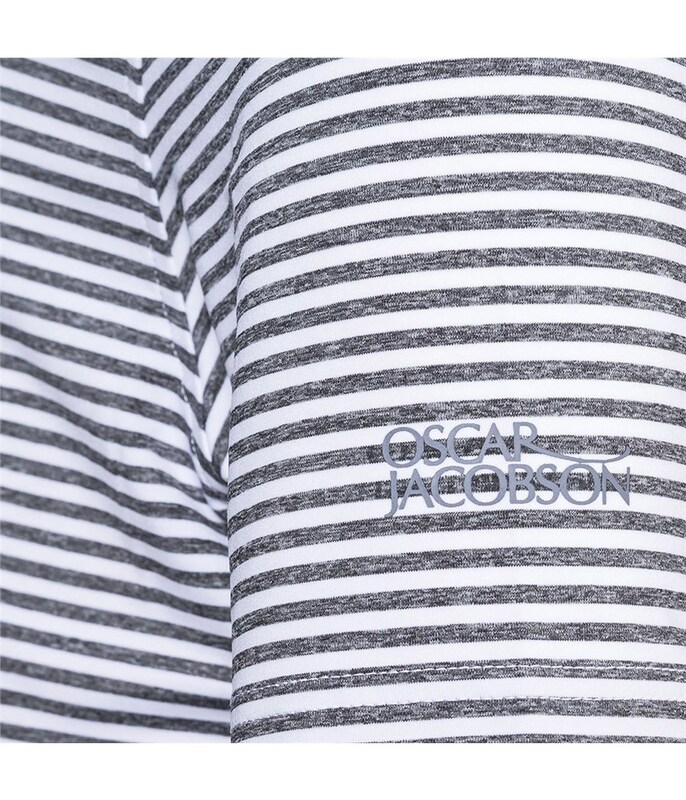 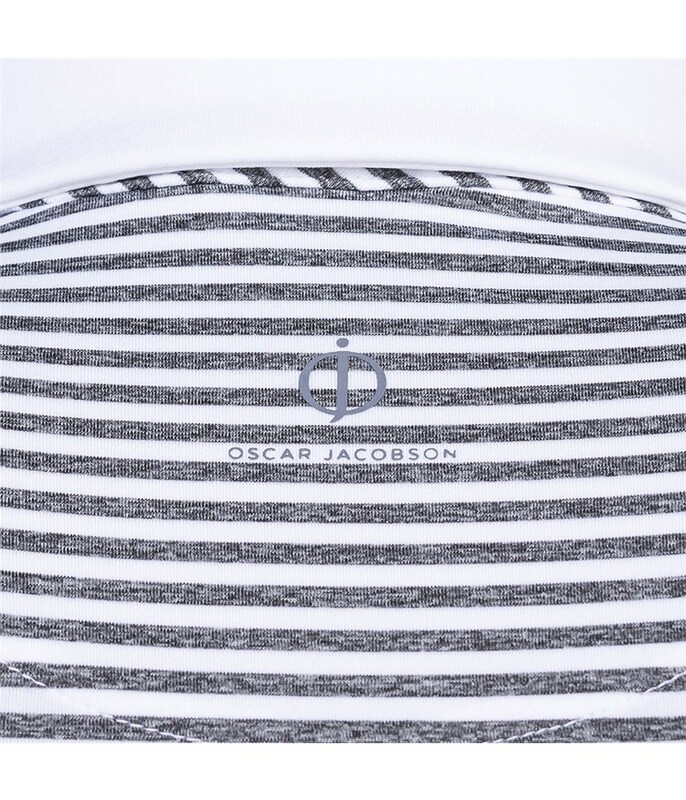 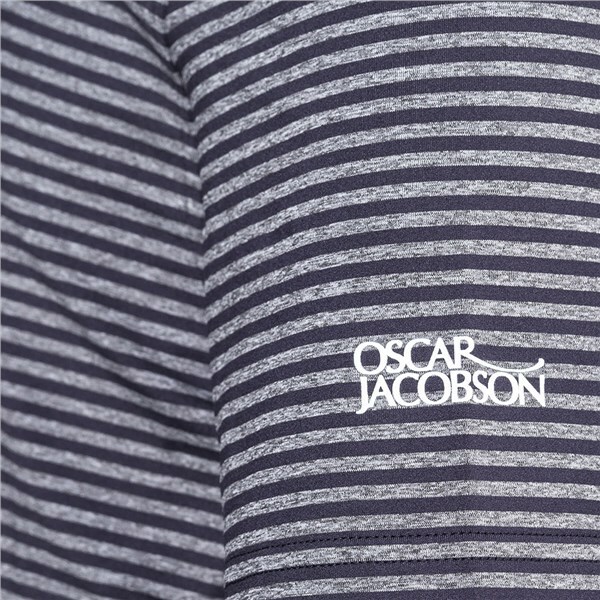 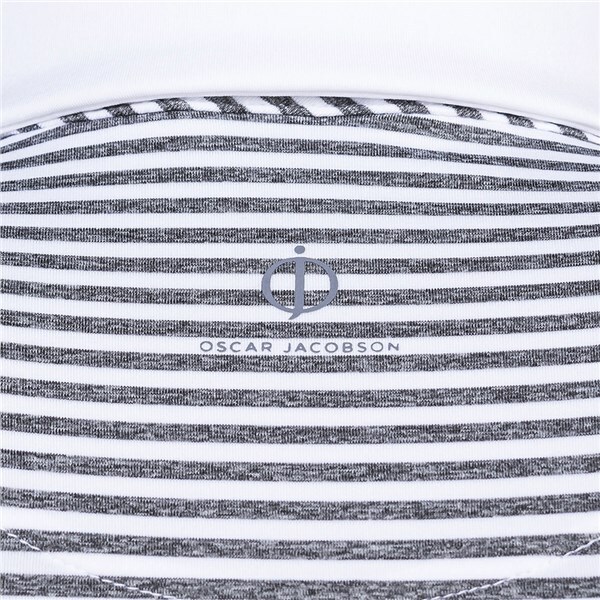 Oscar Jacobson have developed a fabric that features moisture-wicking and breathable properties for incredible year-round performance. 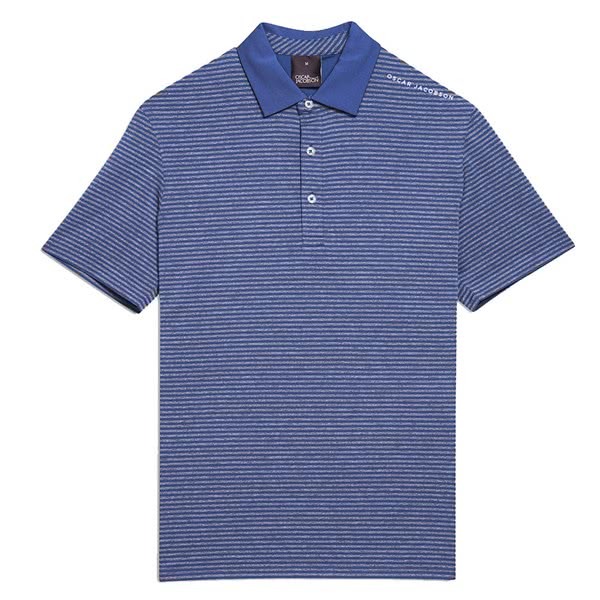 The material also features an anti-pill technology that will prevent the fabric from pulling and going out of shape.